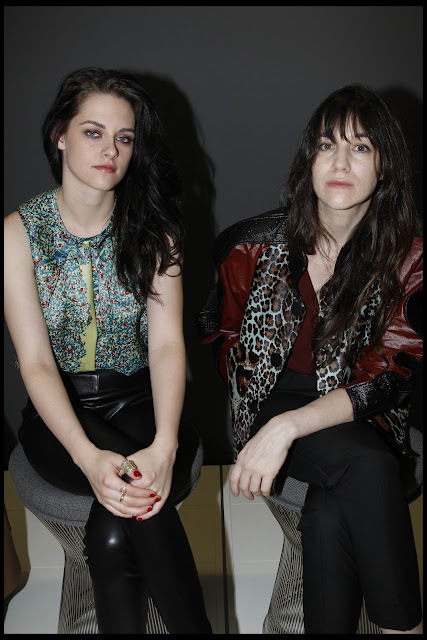 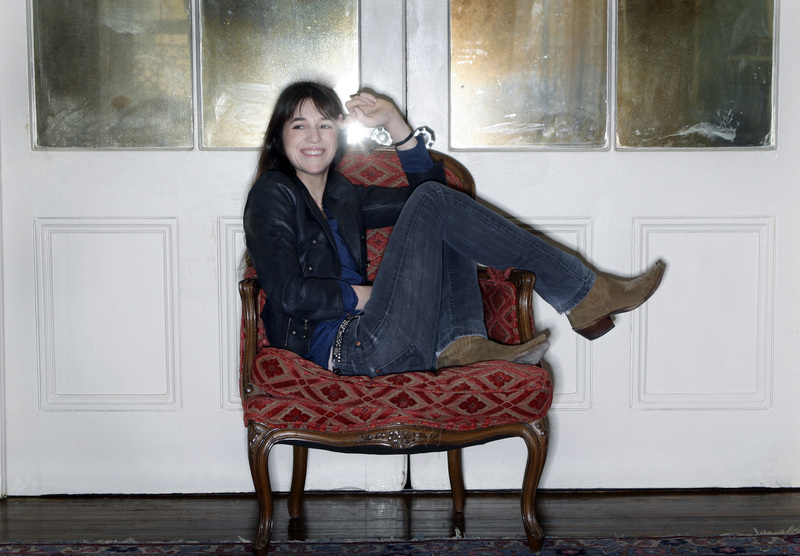 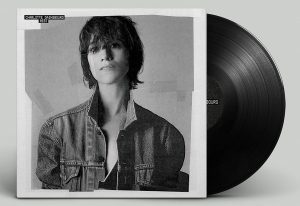 Charlotte Gainsbourg said she would soon embark on a mini concert tour. “I’m hoping to start in May, a few dates and festivals,” she said. 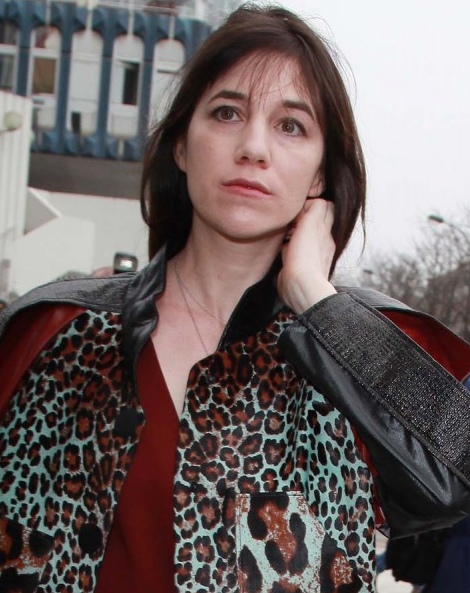 This fall, she’s due to start on Lars von Trier’s next motion picture.